And it should be fairly obvious while I chose to play this one, right? 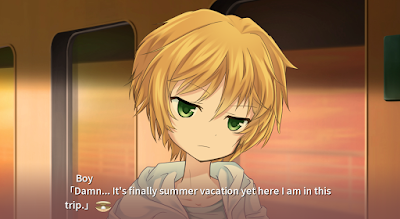 Official Description: Summer has come and people are off to enjoy their summer vacation. A boy was dragged along to a trip that he isn't excited about and little did he know, it will be a trip full of surprises. + The art is just... so lovely. + I like the sound effects. Very soothing! So, anyway, The Mermaid, the Sea, and the Boy's Summer is a short visual novel by AVALANCHE about... a mermaid, a sea, and a boy's summer. And, basically, it's just them, nothing or nobody else. It's literally just them. 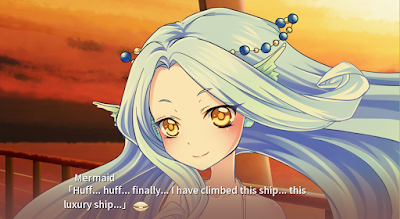 The game takes place on a deck of a ship, with a seasick boy, Fuuta, off to his summer vacation on-board, while a mermaid named Meru painstakingly climbs the deck using just her arms. The boy is obviously surprised, but he starts talking to the strange creature that suddenly appeared before his very eyes. There really wasn't much story or plot here, so there's not much to comment on either. Basically, it's just one little-- but very memorable-- scene in one young boy's life. Despite that, it was still pretty touching. Even though it was really short, I still got a moral in the story. "Sometimes, the things you take for granted are the things that people wish they had." Okay, I made that up, but I think there's a quote out there somewhere that sounds something like that. Hahaha. And it perfectly sums up the "lesson" I got from this visual novel. Anyway, aside from the writing, the other aspects of the game were really nice. First of all, I would like to say that the voice acting was really awesome! To be honest, I don't usually like voiced games, although I think voice acting is a plus. Um, but Ran, isn't that a contradiction? Hmm. You see, I have a pretty fast (read just a wee bit faster than average) reading speed, and most of the time, with voiced games, I'm already done reading a line but the actor/actress isn't done saying it out loud yet. 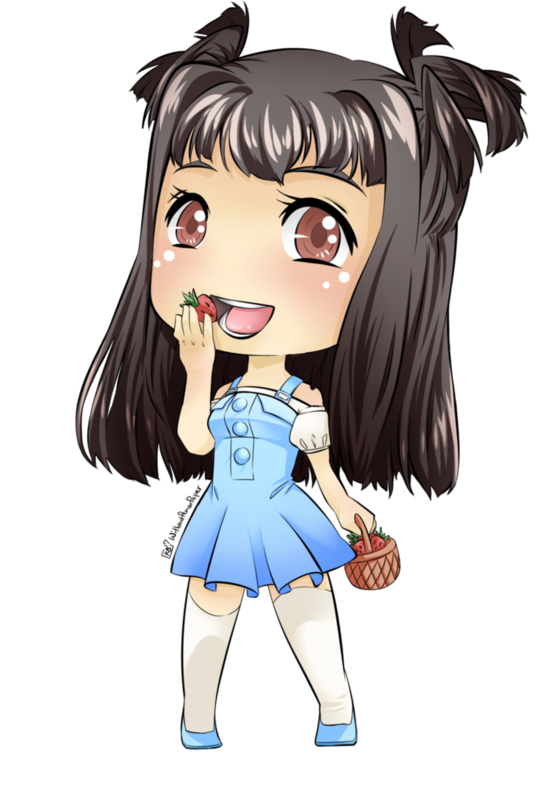 And since I also get easily distracted by voice acting, (since good voice acting is just so nice to listen to, haha) it takes me some more time to finish playing. Still, like I said, I consider it a plus when it's good. :) Like the one found in this game. 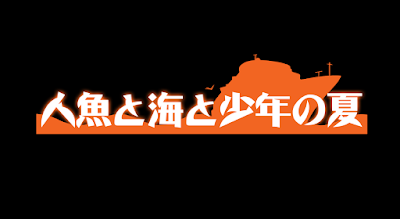 Ah, by the way, I was a bit surprised by the voice acting since it's in Chinese, while the original title is Japanese. For the first few moments I was like, "Wait, this isn't Japanese. It sounds like Chinese. But why?" Oh, but I'm not complaining. I think it was just translated from Chinese into English since there were translators listed in the credits. Art-wise, oh, it was lovely. Hahaha. The sprites were really lively, as well. I just loved the little animations, haha. Even though we couldn't see much of anything at all, I'm pretty satisfied with the art, since... aww, just look at the adorable characters. Do you want to know the reason why Meru the mermaid climbed up the deck? Play the game. Hahaha, just kidding. I wouldn't want to spoil you though, as it's really short, so I suggest that you just play the game yourself. I think it took me around 15 minutes or so, and probably would have taken even shorter if not for the wonderful voice acting! See, it's really, really short. 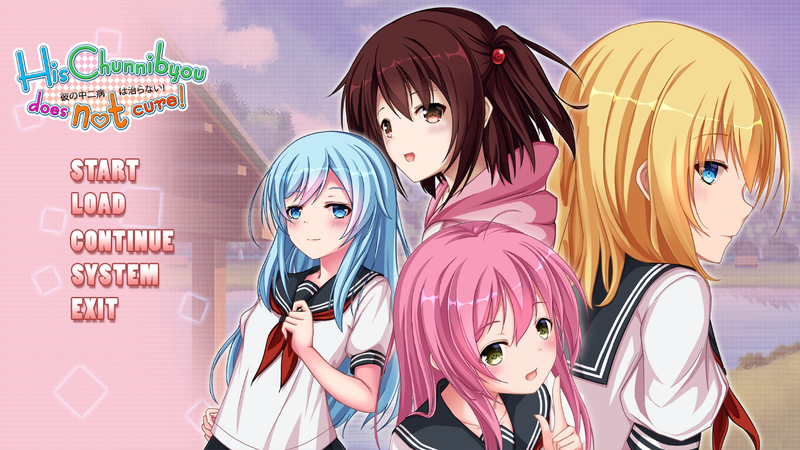 What would you say are the differences between chinese and japanese visual novels? I don't think one is superior,but I feel like there are some style differences,and I can't figure out what they are exactly.. I haven't actually played any Chinese visual novels before! This one was originally Chinese, I believe, but I played the English version, with only the original Chinese voice acting intact. So, I'm really sorry, but I'm afraid I can't compare the two styles as I have no experiences with the other one.